We believe that hands-on learning is one of the best ways for children to grow both academically and socially. This is why TAAS believes that field trips are so important. TAAS goes on many field trips every year. 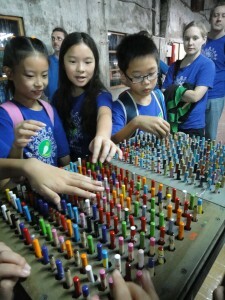 Students participate in both class field trips and whole school field trips. 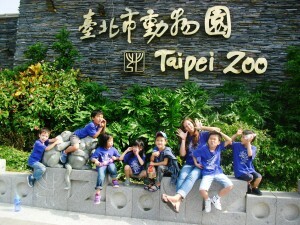 They range in nature from purely educational to fun reward trips for outstanding students. Every year all classes will go on about one field trip per month, in addition, there are two or more fun-filled reward field trips per year for those students that have shown academic excellence and academic responsibility. 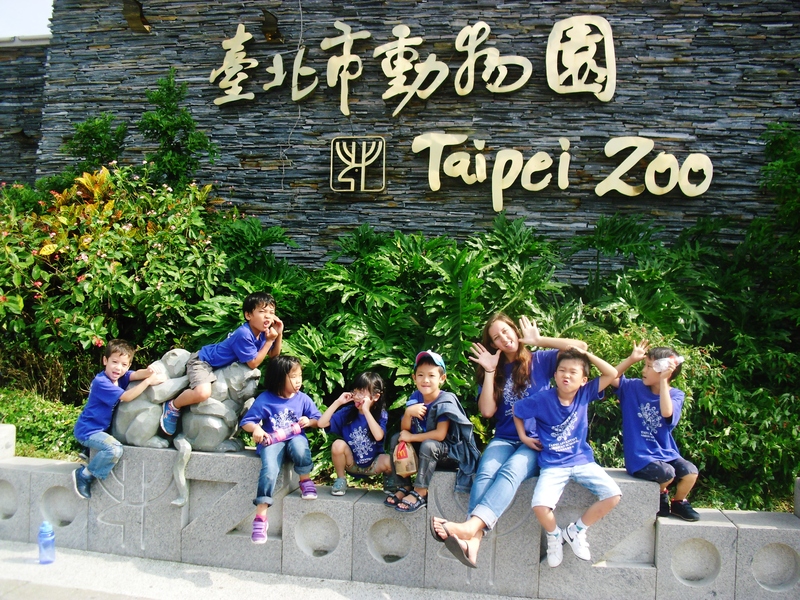 For reward trips we have done activities such as ice skating, water parks, the Zoo, Taipei Candy Factory, Leofu Village Entertainment Park, and riverside biking to name a few. Students always love these field trips. Teachers also select class field trips based on subjects being learned in class. These field trips are great opportunities for students to grow academically by learning and reinforcing class-learned concepts, grow physically in that students always get lots of exercise on these days, and grow socially in that students must learn how to interact with each other out of the class room in addition to interacting with those outside out school. Check out our galleries for pictures of some of our best trips.